Feeling washed up? Tired of being grounded? 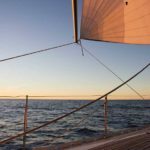 Forget music videos with hot celebs on yachts, when you take the open seas, it’s going to be the real deal. Travel the world in style and get set for the career opportunity that takes you from port to sea and rekindles your love for the deep blue. Once upon a time, your bucket list consisted of trips to exotic locations, sea adventures and tax-free foreign currency. 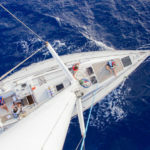 Don’t stop dreaming just yet; super yacht training is the one thing that stands between you and cruising the open sea. 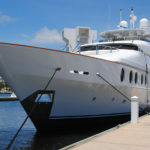 If you want to enter the superyacthing industry, then our brand new Superyacht Ready Day Skipper Program is for you. 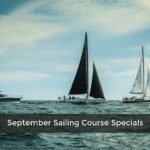 Come to Ocean Sailing Academy and go from complete beginner to qualified Day Skipper with an inter in a few short weeks. Click here for full details and dates of this program. Get your feet wet, dip in and take on the world one port at a time. 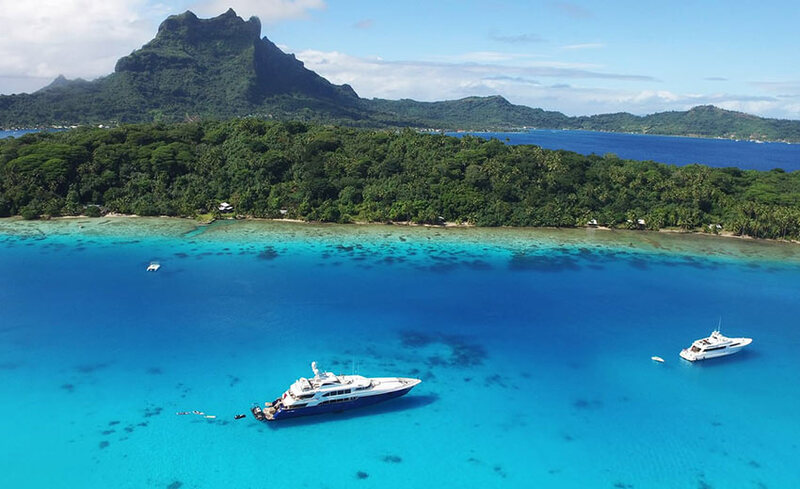 Superyachts go where boats fear to tread. For superyacht training that prides itself in excellence, look no further. This could just be the catalyst that takes you from local waters to the great unknown; plunge in. Turn your dream into a reality. Take the first step today. All aboard! It’s time to cast off. 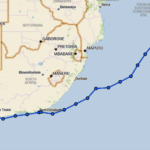 For any enquiries, contact us on info@oceansailing.co.za, or call our office directly on +27 21 425 7837.